There’s nodoubt that SEO will be important for many years to come. But Google’s recent changes have killed some old SEO techniques. Therefore it makes things difficult for people to determine which methods will work and which won’t. 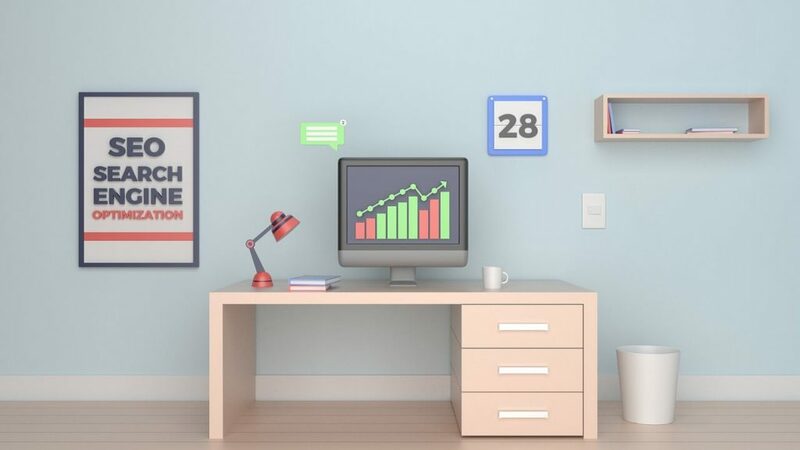 Herewe list the top SEO tips 2019 that all beginners should know. 9 out of 10people are using search engines for information. They type in a keyword orphrase every time. So, doing high-quality keyword research will help you createmeaningful, customer-engaging content that ranks well in search engines. Thoroughresearch saves your time and helps you stay up-to-date with digital marketingtrends. Not just that! Keyword research is essential to understand the SEO ofyour competitors. There are several tools to help you, including Google’s keyword planner. By concentrating on a target keyword for every piece of contentyou produce, you can increase the chance of ranking for that phrase or query. 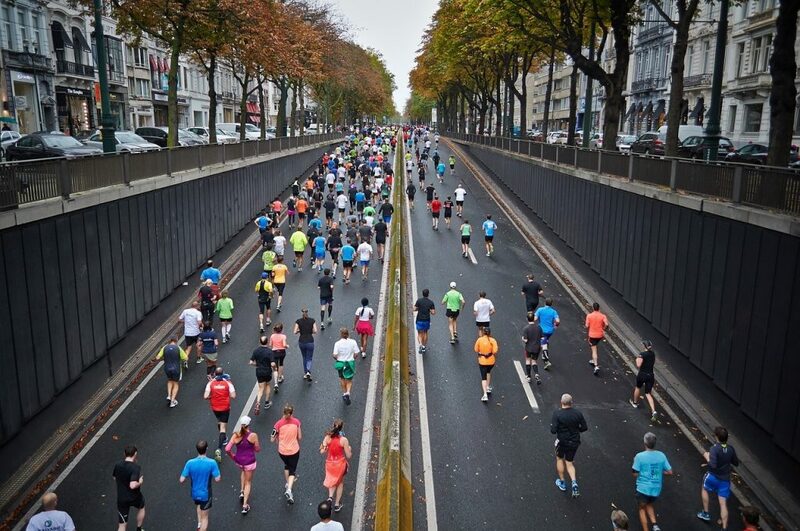 Track your competitors! It would definitely help you rank better. By doing a regular competitive analysis, you stay ahead of your competitors by getting to know their strengths and weaknesses. It will help you understand their marketing strategies, and also lets you find new opportunities for products and services to offer. Some tools help you with performing competitive analysis on one or more competitors. You can make use of them to drive your inbound marketing strategy and get ahead of other businesses. On-page SEO is crucial and one of the significant parts of SEO Tips 2019. This is because it involves optimizing your website’s internal elements to make them more search engine friendly. It helps search engines to understand your site better and make way to boost your rankings. A bot needs to know exactly what a page is all about and how it fits within the schema. On page SEO includes a set of basics like optimizing your page title, description and tags, creating unique content anduser-engaging landing pages, and so on. Having a checklist of these tasks wouldhelp. A more recommended option is to use on-page SEO tools. 40% of e-commerce sales during the 2018 holiday season came from a smartphone! – states a recentreport. Google also says that they are going for mobile first indexing with theprocess already started. So, SEO in 2019 should be more about understanding mobile consumers, what their searching habits are, what information they seekfor most, etc. Because all potential customers are looking for information ontheir mobile devices, paying more attention to mobile website optimization ishighly recommended by search engines. A mobile-optimized website offers many benefits including improved user experience, faster website loading time andincreased visits/conversions. Never compromise with the quality and standards of your content. Because whenever a user types a query in the search bar, Google crawler looks for the best resultit can offer. So, you need to create contents that help Google understand the role your website plays in the web. Think of your audience when creating your content. It’s important that the content you create is interesting and relevant to the readers. What is equally important is focusing more on its optimization. The more attention you give towards great content, the bigger your chances are of achieving first page rankings in SERPs. The links you build play a more significant role in enhancing your website’s rankings in Google. Outside high-authority sites link the more your pages, the more likely the search engines view them. By having authoritative sites linking to you, you’re building a stronger reputation for your business making people trust you more. By linking at the right places, you get the right amount of targeted traffic which eventually would turn into conversions. Going social is another hot trend! By having real users engaged in real sharing, you are giving yourself achance for search engines to consider your website. 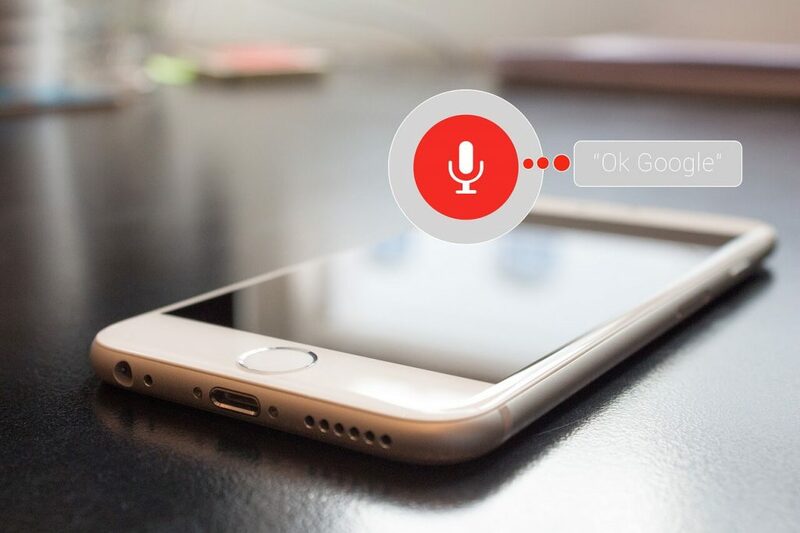 It’s expected that by 2020, half of all online searches will be done through voice search. With people using conversational queries in voice search, it’s a tough job to understand which keywords will be relevant for your business in the upcoming years. Think like consumers and create questions like them. Optimise your content for voice search by including long-tail keywords that sound more natural than the opposed shorter ones. If you ignore SEO Tips 2019 and voice search in particular your site will suffer in search rankings. Whatever your inbound marketing strategy is, make sure you’re tracking its performance and results regularly. Spend enough time to understand certain points like where your traffic is coming from, which pages are getting attention, etc., so that you can make changes to your plan strategy accordingly. Make the most use of Google analytics tool. You get to know information such as organic visits, social media clicks, views from other sources, the number of conversions, and much more. One rule that every SEO beginner should follow is to stay focused and keep your self up-to-date with all the latest trends. Google has its own algorithmic changes coming in now and then, and so following SEO updates and acting accordingly will increase the probability of your website getting higher rankings in SERPs. Nice written post, for beginner like me.